The queen of clap-backs! Chrissy Teigen took to Twitter on Wednesday, July 13, to put Piers Morgan in his place after he wrote a Daily Mail column criticizing Jennifer Aniston’s recent op-ed about the way women are portrayed by the media. 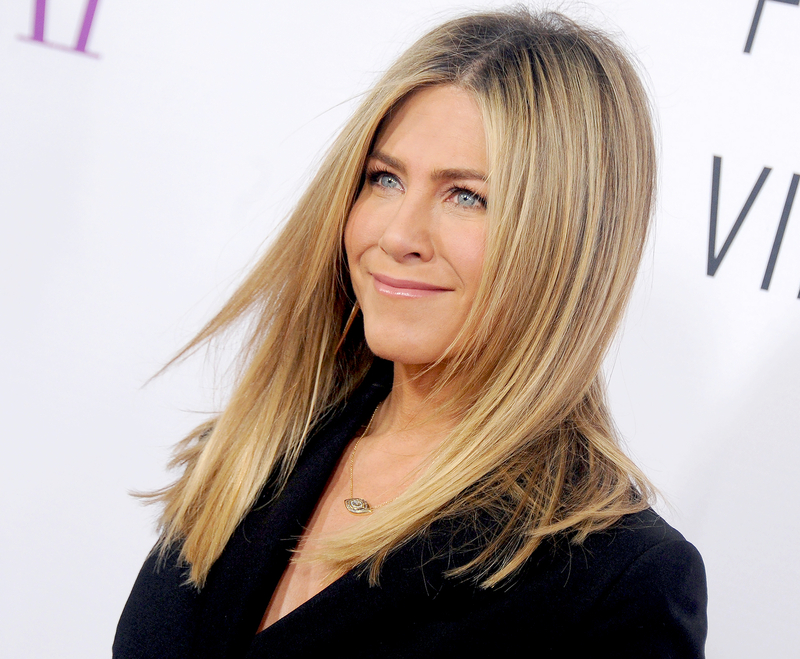 In his piece, Morgan, 51, argued that Aniston, 47, shouldn’t be writing about the “absurd and disturbing” objectification of women since she poses for photos that are digitally airbrushed for magazines. Morgan’s critique of the Friends alum’s essay — which was published by the Huffington Post on Tuesday, July 12 — didn’t sit well with Teigen, 30, who swiftly fired off a string of tweets aimed at the opinionated U.K. native. particularly with women and people of color. tell me it's just for clicks?? Please tell me you aren't TRULY this vile. unfortunately, I read it. I'm not so much a diva as I am a person who slows down at car crashes, apparently. my husband thinks you are one of the most misogynistic, condescending morons on the planet but thank you. More insults ensued. Morgan suggested that Legend has “problems” since he agreed to marry Teigen, and the Lip Sync Battle cohost told the former America’s Got Talent judge that his comments are only “proving [her] point” further. Might have to do my next @DailyMail column on @chrissyteigen – just to REALLY annoy her. This isn’t the first time Teigen has taken Morgan to task. Back in June, following the death of Muhammad Ali, she and Legend sparred with Morgan over his racially charged tweet comparing the late boxing legend to Donald Trump.